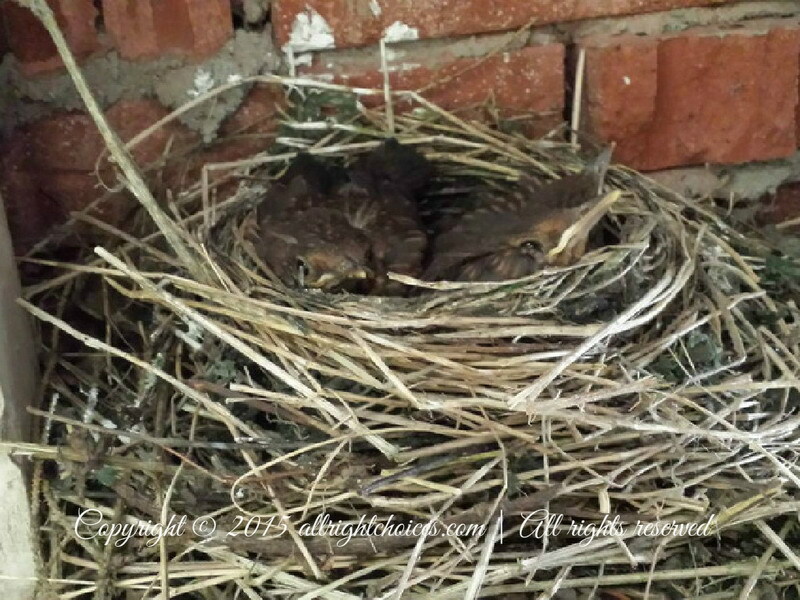 This entry was posted in Garden Stories, Wildlife and tagged bird nest, chicks, eggs, hatching, miracle, spread the wings, Turdus merula by Lucy. Bookmark the permalink. Ooooooh, so cute! It is really wonderful! I hope they will have a good and safe Journey out in the big world! Thank you for stopping by! I’m glad you enjoyed the post. Such adorable little creatures. I was afraid a cat might get them before they make it into the world, but it looks like they are safe! I hope they live many happy years 🙂 Have a great day! Cherish such beautiful moments bestowed by nature to selected few and you are one of the privileged one…take care!!! 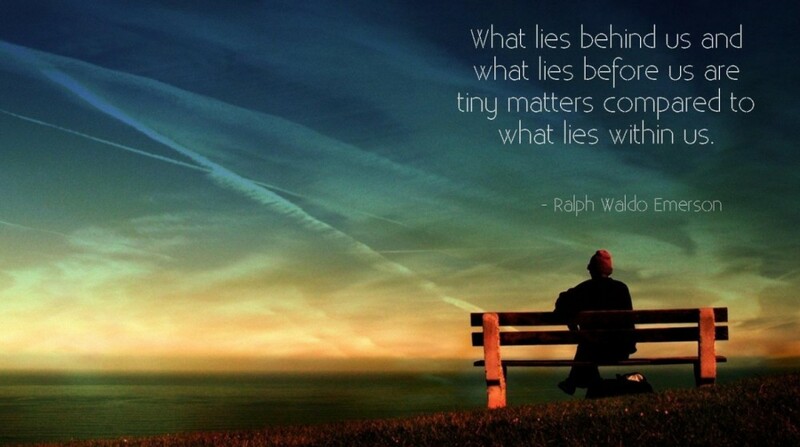 Very beautiful thinking! Indeed, as humans, it’s in our nature to don’t let go. But, you can only admire a butterfly as long as it sits around us voluntarily. Trying to make it stay will take away his freedom and beauty. This is why we can’t force anything or anyone to be around us. We have to let them free, and enjoy their presence again, if they return one day. I sure hope I’ll see my birdies again, one day 🙂 Nature teaches us all we need to know! Take care and have a lovely weekend! you too and take care!!! Good shot of the little ones and am sure they are getting bigger and ready to fly soon! They already did! It was a bit sad to see an empty nest, but I’m happy all of them made it out there. I hope they’ll have a long and beautiful life 🙂 Thanks for stopping by! How gorgeous and what happiness they bring! I can’t agree more! It was a joy to see them grow 🙂 Thank you for stopping by! Have a lovely week! I feel very very lucky!! They were just adorable while growing up ❤ Nature is fascinating indeed! I feel very lucky indeed! Too bad they were around for only a short time, but I’m very happy all 3 made it into the world 🙂 Thanks for stopping by! Yeah.. I’m glad as well.. you know, a fee years ago I had 4 puppies born near my home. Out of then 3 did not make it. Only 1 of them survived. I was so sad then. Indeed you would have taken good care of these little kittens .